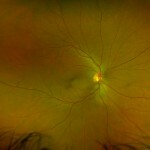 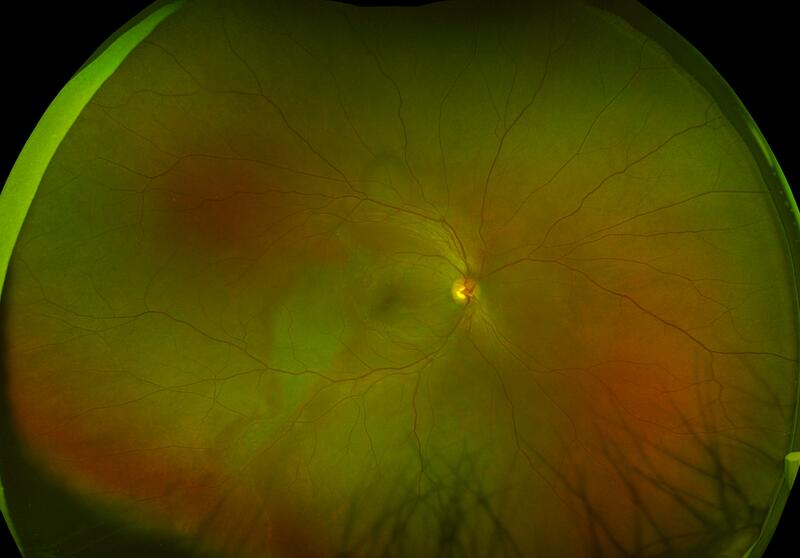 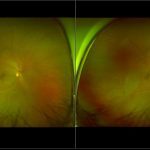 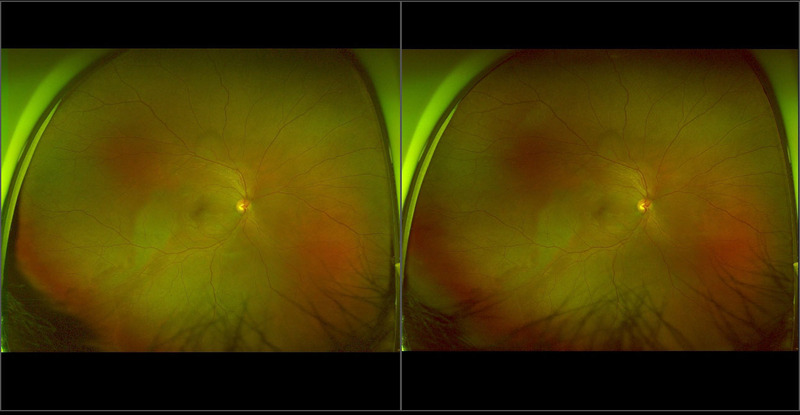 The exact cause of central serous chorioretinopathy is unknown but it has been suggested that it is due to intense vasospasm in the choriocapillaris beneath the macular area. 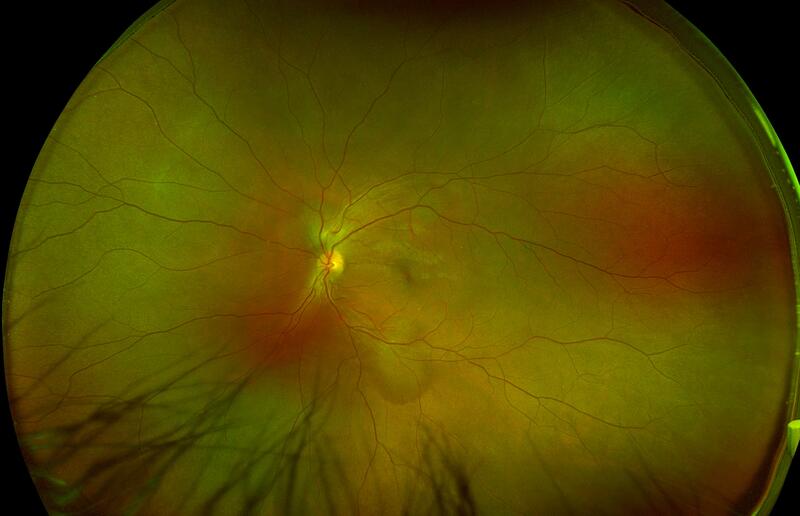 The vasospasm results in local ischemia that produces defects in the overlying pigment epithelium. 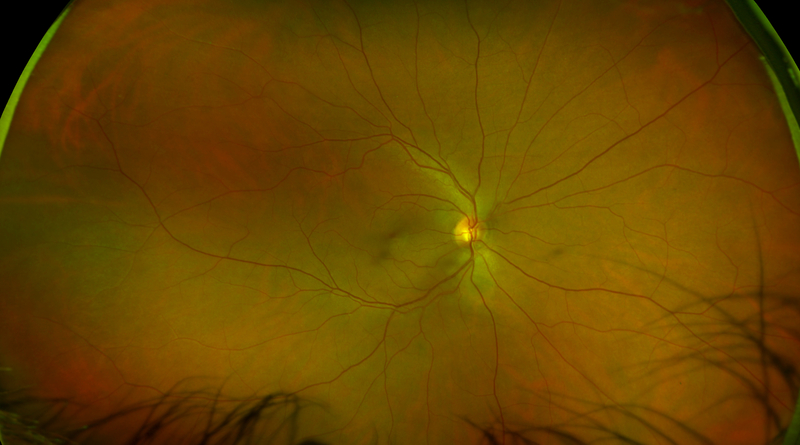 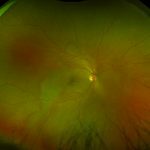 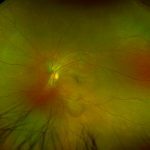 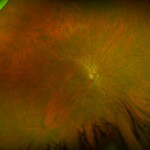 The focal defect in the pigment epithelium causes a breakdown in the zonular occludes tight junctions around the pigment epithelial cells. 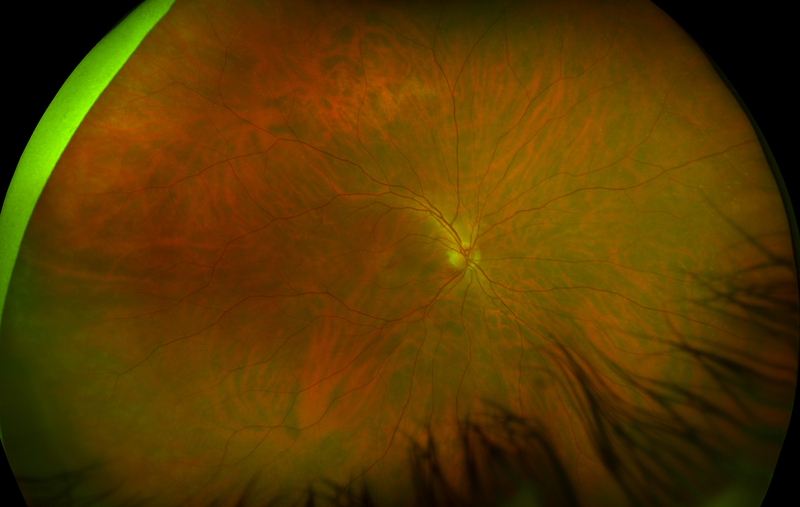 Loss of the tight junctions permits fluid from the choroid to pass through the pigment epithelial layer and produce a serous detachment of the neuro retina.